Many of those angsty teens who listened to Bright Eyes back in the day are now slightly less angsty 30-somethings, but they’ll soon be getting a box set to remind them of Conor Oberst’s best and, ahem, brightest years. 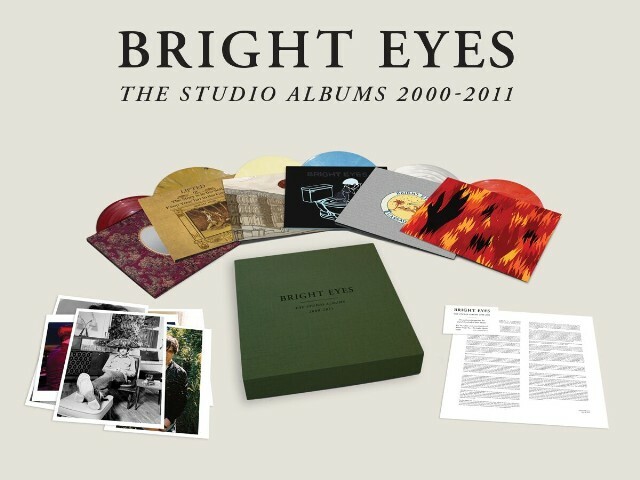 Six of Bright Eyes’ essential albums are getting makeovers for a new collection entitled The Studio Albums 2000-2011. Remastering of the records comes courtesy of legendary engineer Bob Ludwig, whose previous credits include mastering albums for the Rolling Stones, Led Zeppelin, Paul McCartney, and Nirvana. 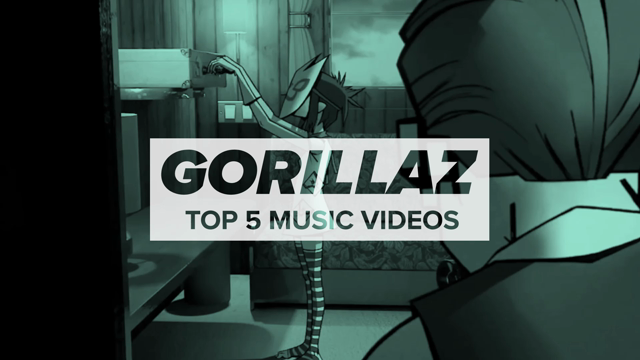 Included in the set are fesh versions of 2000’s Fevers and Mirrors, 2002’s LIFTED or The Story Is in the Soil, Keep Your Ear to the Ground, 2005’s back-to-back I’m Wide Awake, It’s Morning and Digital Ash in a Digital Urn, 2007’s Cassadaga, and 2011’s The People’s Key (which didn’t get a Ludwig remaster). If we’re not counting Bright Eyes’ 2002 Christmas album and early bedroom releases, that’s pretty much a full retrospective. The remastered box sets will be available on vinyl (5,000 copies) and CD (1,000 copies). The vinyl set will include the six albums on 10 LPs along with photo prints and an essay by Bright Eyes manager Nathaniel Krenkel. Both sets will be released via Saddle Creek Records on September 16th. What’s more, each remastered album will also be released as individual reissues. The first three chronologically will be out November 4th, while everything else save for People’s Key will drop November 11th.